Knowing all of your company's needs is hard, let us help you in the areas we know best. Branding your business from its origin is crucial to your long term success. At its core, branding comes down to design and development. A clean visual presentation coupled with a user friendly experience will help put your company miles above the competition. Marketing done the wrong way leads to wasting time, and more importantly, wasting money. Get it right from the start and let us market your brand to reach your target audience in the most effective manner possible. WAW has a proven track record in IT business planning as well as advertising for companies small and large. Let us help you capitalize on your opportunities through War Against Work's marketing and advertising expertise. Choosing the right content management system (CMS) is a big decision that we hope to make easier for our clients. The CMS does many things for your website such as serving as an archive for data, publishing and editing content, etc. The CMS we use most often for our clients is ExpressionEngine (EE). 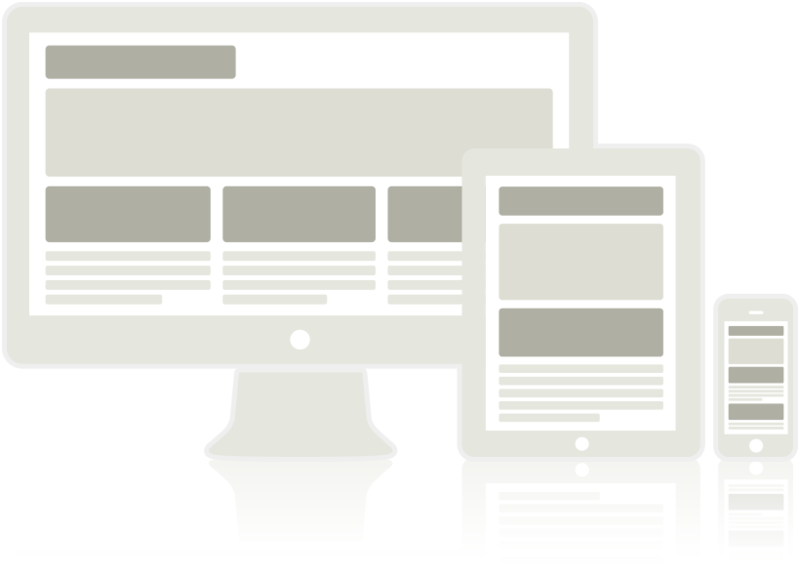 EE is a commercial CMS product built on an Open Source foundation. ExpressionEngine lends the possibilities of endless customization, and most importantly gives the non-developer control of site edits and content alterations. Once your website is constructed to perfection, we make sure everyone sees it! Our in house developer has years of experience in Search Engine Optimization (SEO) and will properly optimize your website to conform with Google search engine guidelines. Giving your company the most traffic and search results possible. It’s a matter of visual problem solving. Wether it’s a website, logo, or cereal box, the only mandate in design, is that it’s distinctive, memorable, and clear. How to present a new idea is, perhaps, one of the designer’s most difficult tasks. Everything a designer does involves presentation of some kind–not only how to explain a particular design to an interested client, but how the design may explain itself in the marketplace. Desktop to mobile cross-platform reliability. Your finalized product will be a fully integrated website, compatible across all major browsers including IE8+, Chrome, Safari and Firefox. The layout will be responsive to desktop, tablet, and mobile devices, ensuring optimal viewing and legibility across all device types.